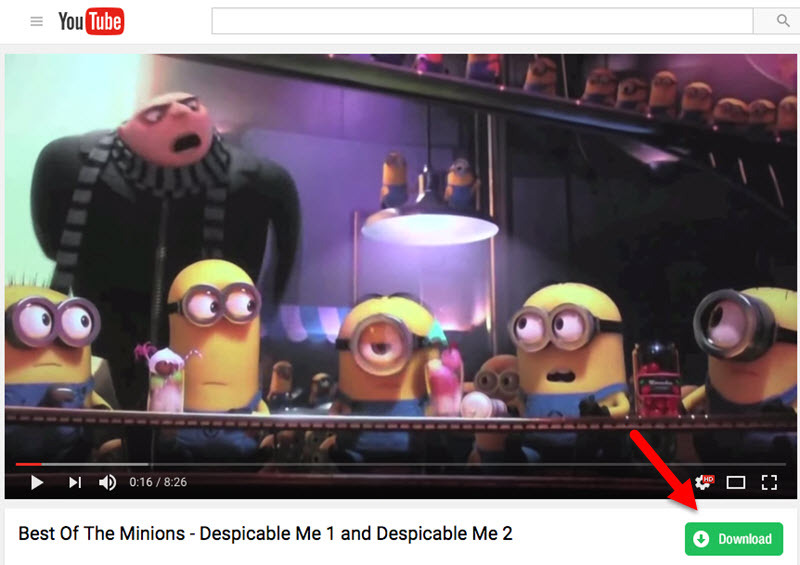 Most of us love streaming videos online from video sharing websites such as YouTube. You might wonder how you can record streaming videos from these sites. Don’t worry! 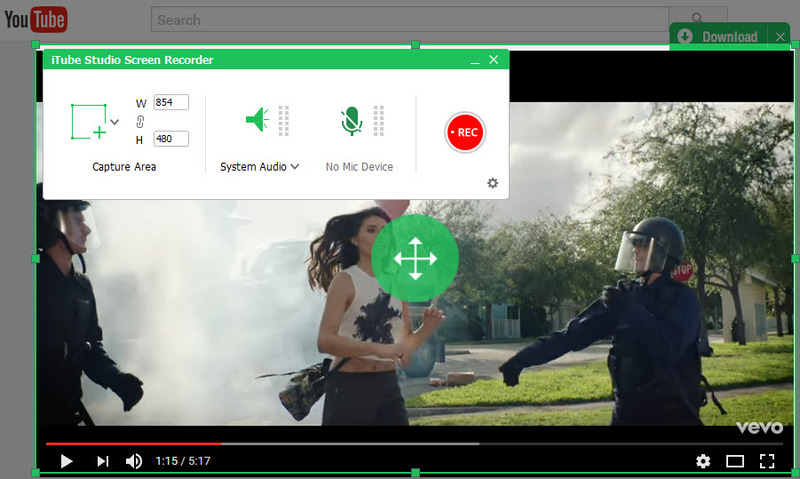 This article shares you a simple way to record streaming videos from any site including YouTube, FunnyOrDie, Dailymotion, The NY Times, Vimeo, Break, BlipTV, WatTV, ESPN, BBC, Yahoo, AOL, MTV and Metacafe and more. To do that, you need to get help from a reliable streaming video recorder. There might be a lot of streaming video recorder through the Internet, but it is difficult for you to choose which one is the best. No worry! Here we will share tips and tricks for you. We highly recommend you to use iTube Studio Video Downloader (or iTube Studio for Windows), the best software for recording online video or any other kind of screen activity. With iTube Studio, you can record online videos without slowdowns and then copy it to your drive in any format or for any mobile device you desire. 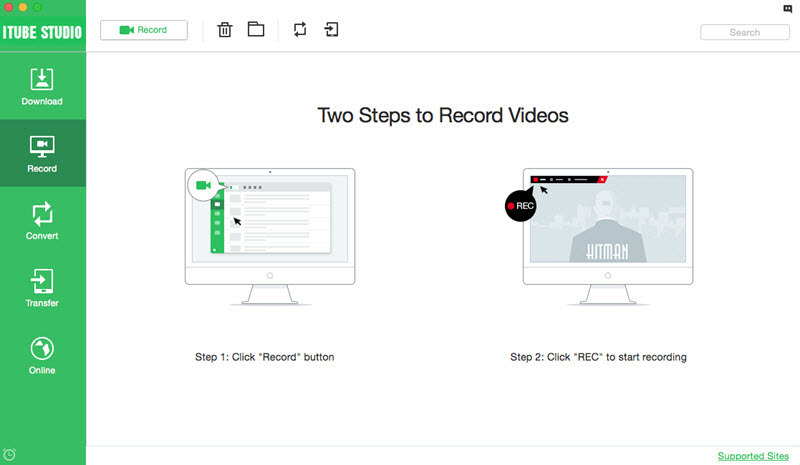 It also allows you to record videos from any sites in batch and schedule the recording. It is easy to control the recording to start and stop. You can also customize the recorded video or audio format. Let us see how to record streaming video with this real time video ripper. Download online streaming videos from 10,000+ sites such as YouTube, Metacafe, Break, Myspace, etc. 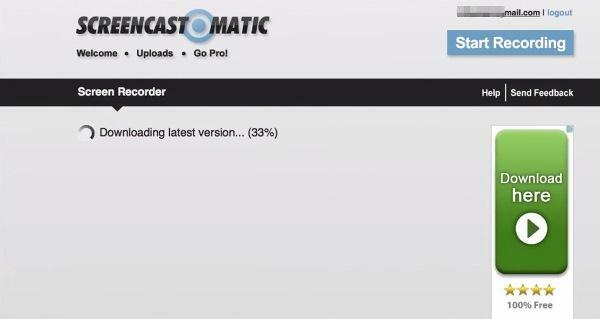 Record unable to download streaming videos with its built in recorder from sites like Netflix, Vimeo, Hulu, BBC, Yahoo, etc. Convert recorded video to other video or audio formats, or even directly to preset for mobile devices like iPhone, iPad. Support batch download of multiple streaming videos at the same time at 3X faster speed. Transfer recorded video to your mobile devices with ease to enjoy your favorite streaming videos on the go. 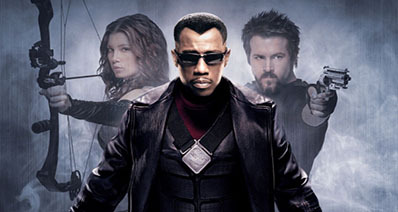 First download and then install this video streaming recording software. After that, launch the streaming video recorder on your Mac or Windows PC. With this streaming video recorder and downloader running in background, go to the video site you want to record video from. Then click the Record tab on the left and then "Record" button, adjust the recording screen and then hit REC icon when you get everything OK.
Another way is to open the video in any browser and then click the "Download" option appeared on the upper right hand side of the video. Press the "Download" button to start to download steaming videos to your Mac/Windows. 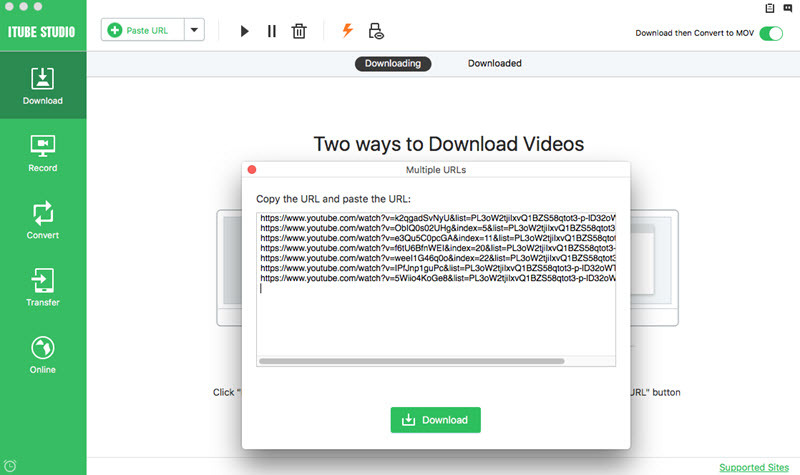 Alternatively, you can download the videos by copying the URL of the video first and then paste the URL by the "Paste URL" button on top left of iTube Studio streaming video recorder. 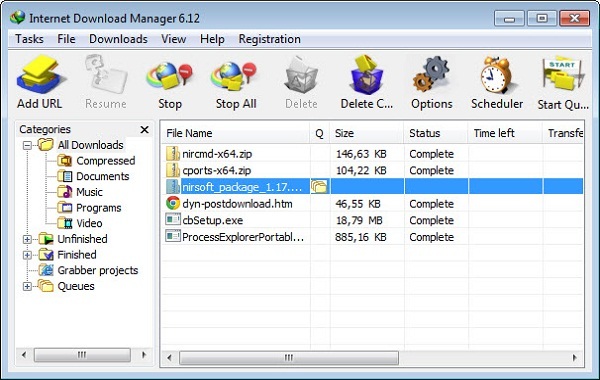 This download manager gives the ability to download online video streams from thousands of popular sites. It’s compatible with all browsers and easy to use. You just have to open an online video then play it, after you tap on Start Recording the program will copy the video and save it the local disk. This program can record online videos, movies, TV shows and performances on the net. It also supports popular streaming videos transport protocol and allows you to download many streaming videos online. 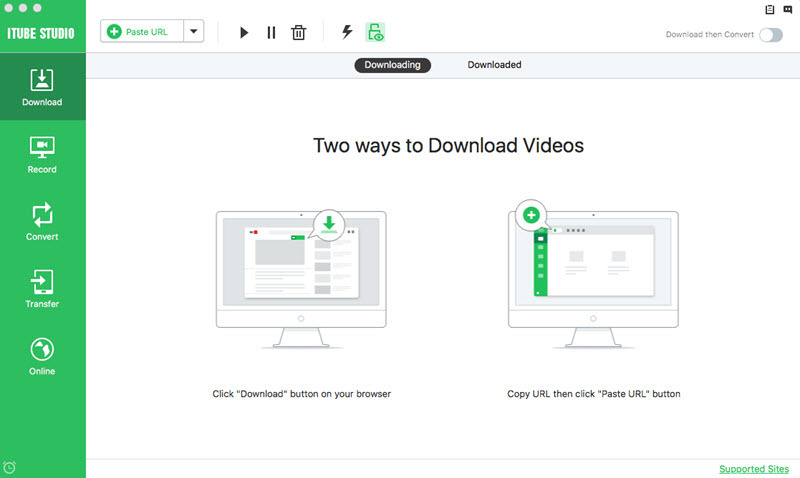 To save your effort, the downloader is able to download multiple videos at the same time. In case you want to accelerate your download jobs, the ideal choice is the Internet Download Manager. It’s a full featured tool which has been evaluated as the fastest video recorder that can increase download speed by up to 5 times. 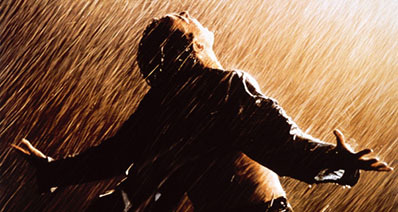 It also features a resume download function that assists you to restart interrupted downloads due to network errors. Jaksta is a good way to record streaming video for you. Once running the program, it will save videos from most sites as they play on your MAC. After the downloading is over, the files can be easily be converted to common formats used by the program and then transferred to other handsets like Apple TV, iPad, iPhone, iPod or burned to a DVD disk. 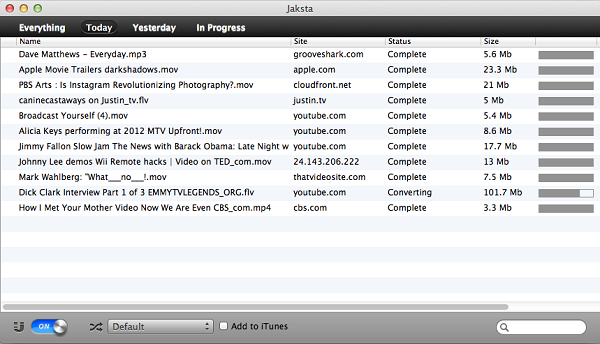 Jaksta works with more sites and video encoded formats that other Mac video recorders.